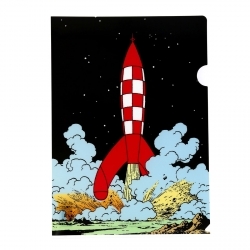 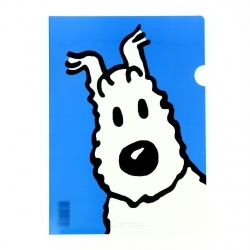 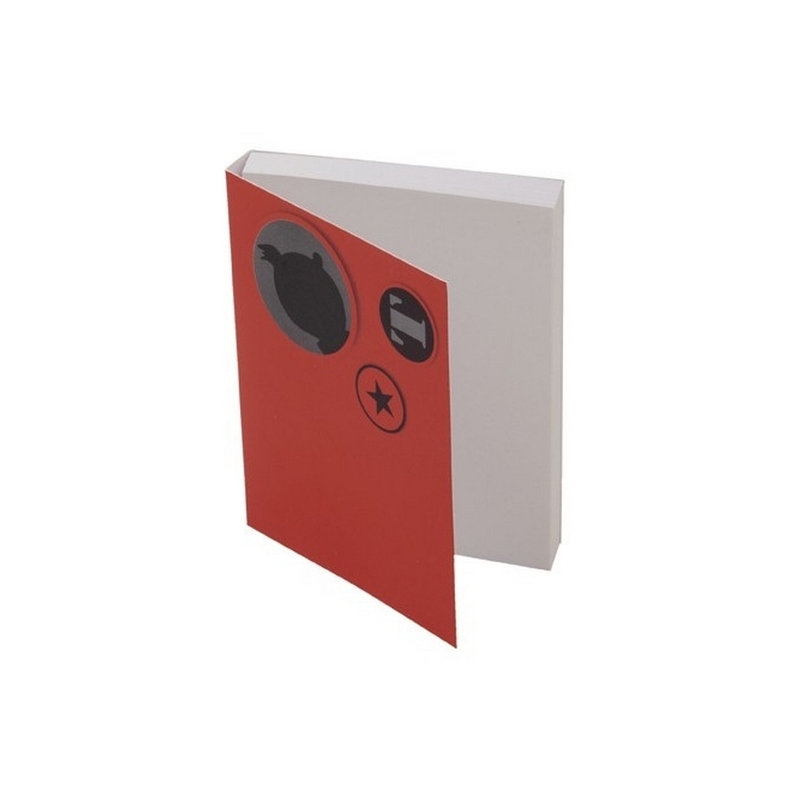 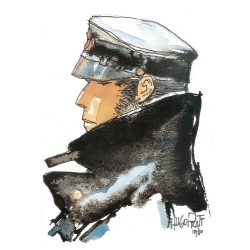 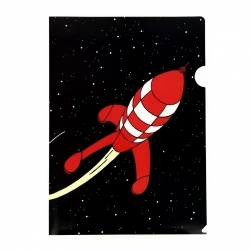 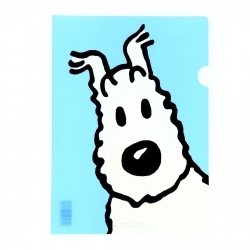 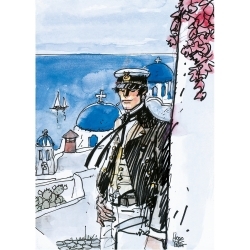 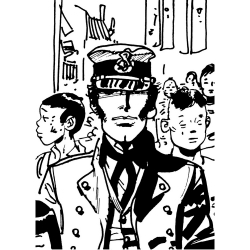 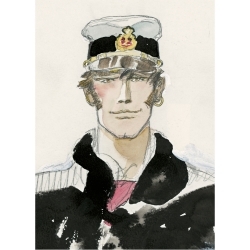 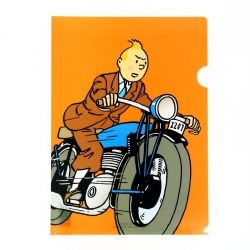 These post-it notes come in a pad decorated with a silhouette of Tintin. 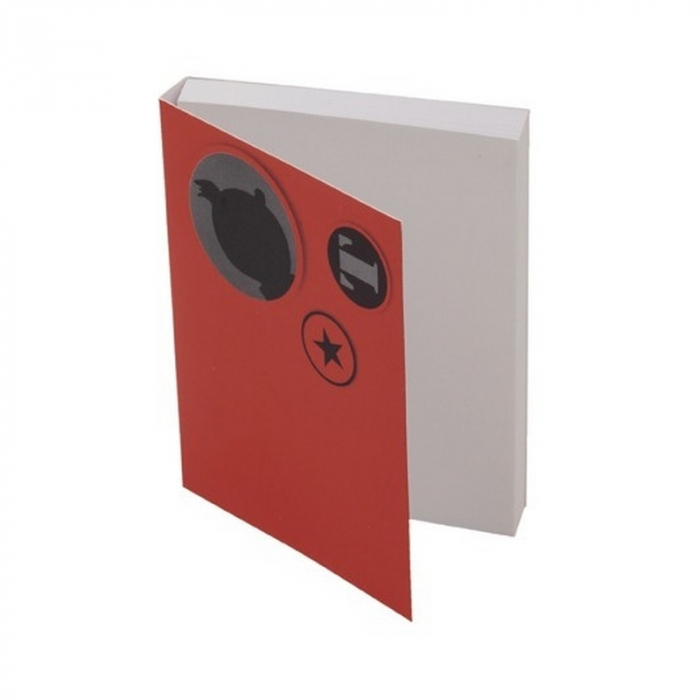 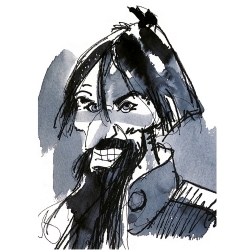 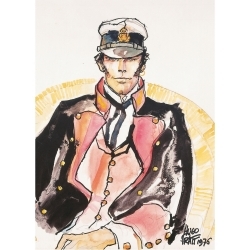 Ideal for any moment of inspiration, to write, to draw, or even for shopping list. 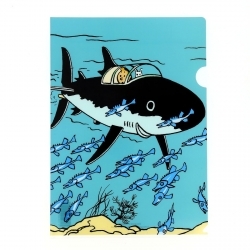 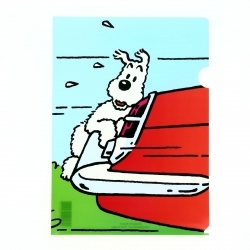 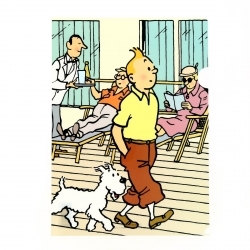 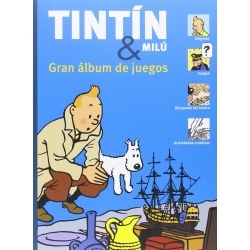 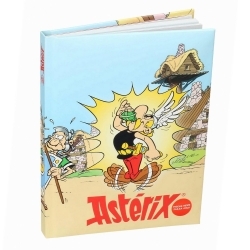 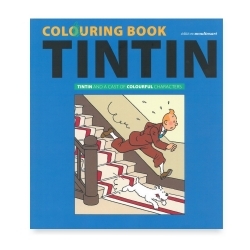 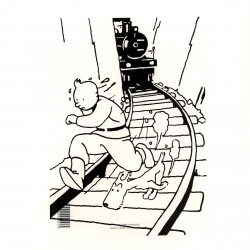 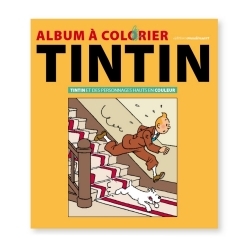 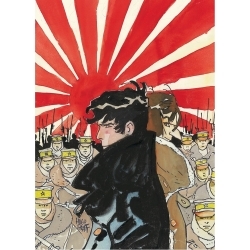 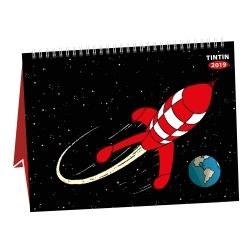 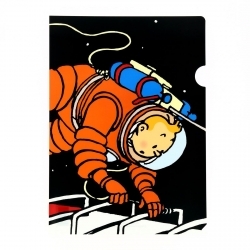 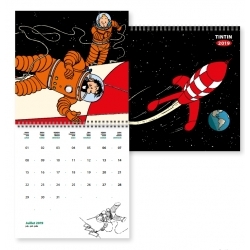 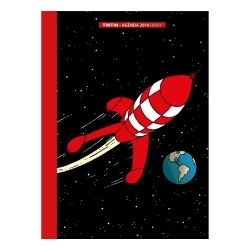 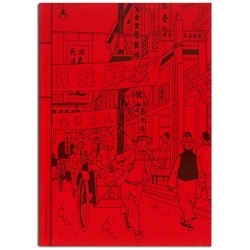 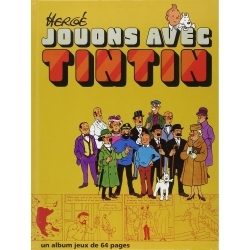 A fantastic gift for any fan of Tintin.